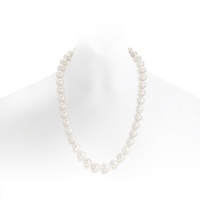 A collection of luxurious South Sea pearl necklaces that have been created with white and golden pearls, grown in oysters in pristine waters off the coasts of Australia, Indonesia, Myanmar and the Philippines. 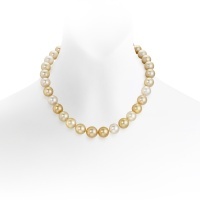 Carefully finished to the highest of standards, these are our finest necklaces. 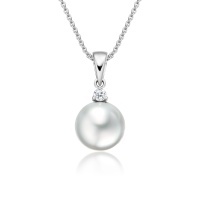 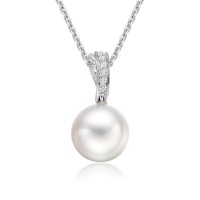 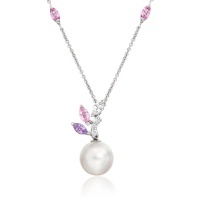 Renowned for their luxurious silky lustre and large size, South Sea pearls are used in some of the most beautiful fine jewellery in the world. 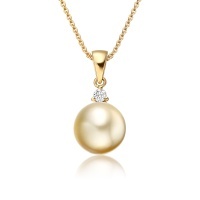 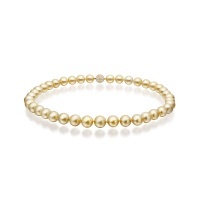 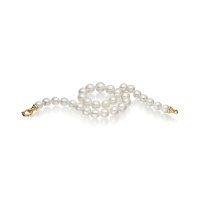 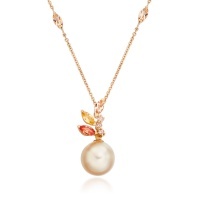 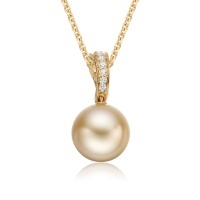 Cultured in pristine ocean waters off the coasts of Australia, South-East Asia and the Philippines, these icy white, champagne and golden South Sea pearls are a natural partner for precious gems and diamonds.